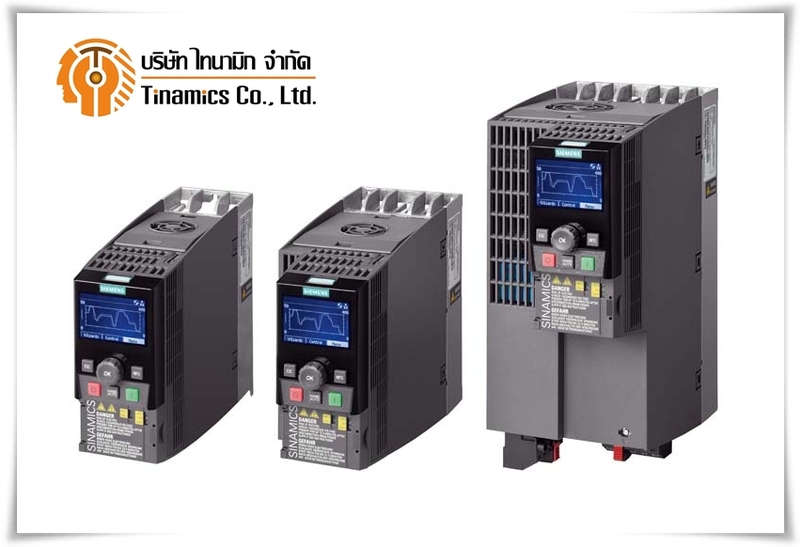 SINAMICS G110 is a frequency inverter with basic functions for a variety of industrial variable-speed drive applications. 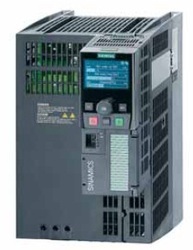 The particularly compact SINAMICS G110 inverter operates with voltage frequency control on single-phase supplies (200 V to 240 V). 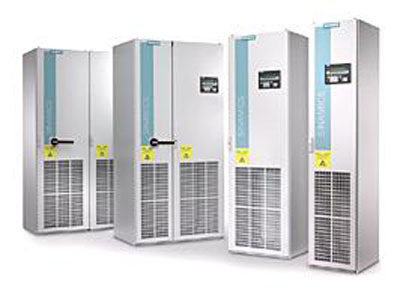 It is the ideal low-cost frequency inverter solution for the lower power range of the SINAMICS family. 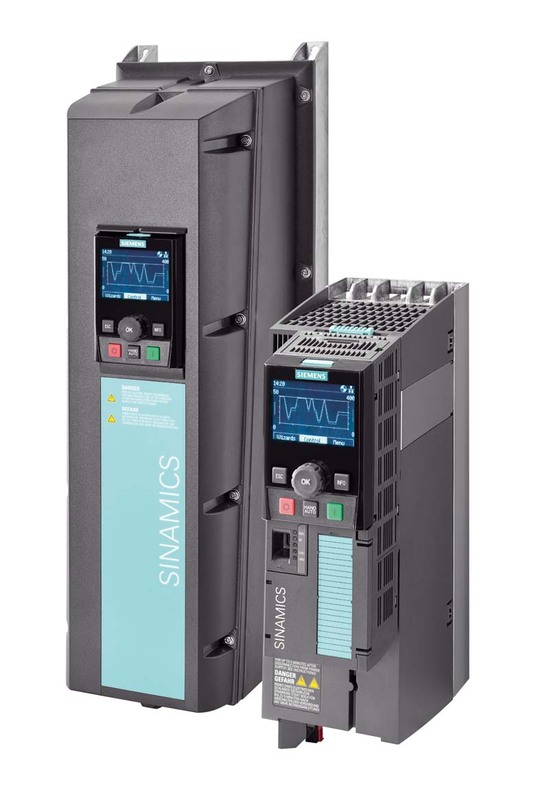 SINAMICS G120C has been especially designed for machine manufacturers who are looking for an economic, space-saving and easy-to-operate frequency converter providing a multitude of functions. 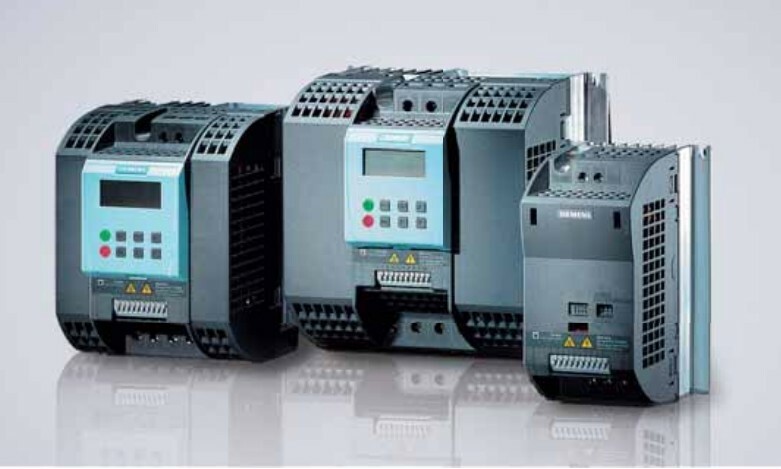 This device combines in particular compactness with superior power density and is characterized by fast installation and commissioning, user-friendly connections resp. The CU controls and monitors the PM and the connected motor in several operating modes that can be selected. It supports communications to a local control as well as to monitoring devices and equipment. The PMs has a power range from 0.37 kW to 250 kW. 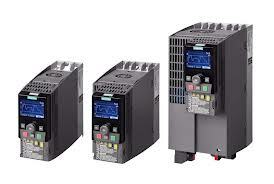 SINAMICS G150 cabinet units have been designed for variable-speed drives in machine building and plant construction. 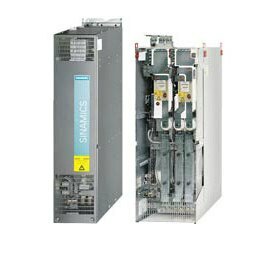 SINAMICS G150 offer an economical drive solution which can be matched to the respective customer requirements by a wide range of components and options.